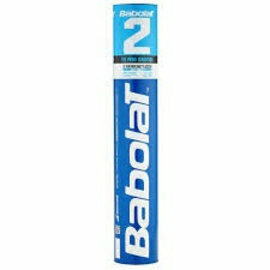 A tube of 12 Babolat 3 medium speed Feather Shuttlecock. 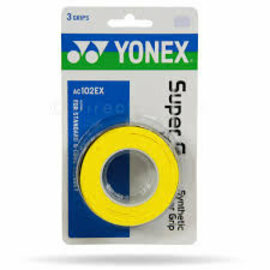 THE ULTIMATE VERSATILE SHUTTLECOCK: IDEAL FOR CLUB PLAY! 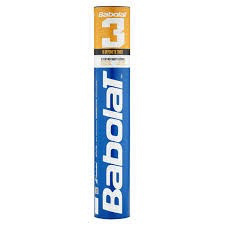 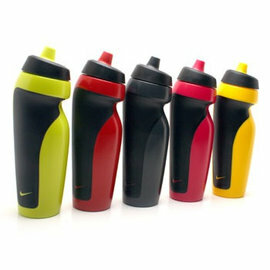 A good quality shuttlecock that combines accuracy, speed, and durability. 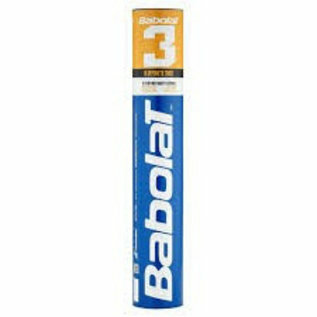 Perfect for club play, the BABOLAT 3 shuttlecock is also great for intermediate players looking for the ultimate playing experience.